need to watch out for cramp though. Wee drop of Fanta..... delish. Never tried it wi that...diet coke fella for me. 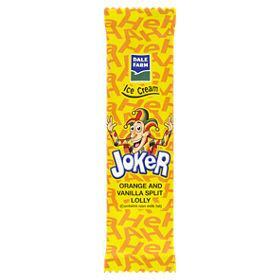 You ever had a Joker Lolly? No & haven't a clue what it is mate. 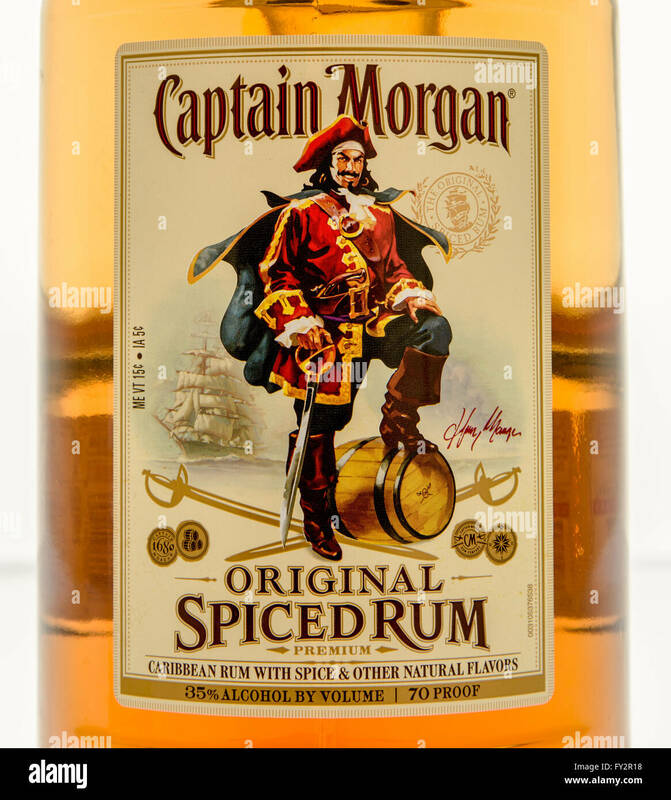 Few Capn's slipping down very nicely.